As the bridge program coordinator for Midlands Technical College, Luongo is helping change students’ futures. After 30 years of higher education service, Luongo began to reflect and ask herself the very same question. “I had an undergraduate degree, and I just said, ‘I’m never going back to school,’” says Luongo. During a leadership program at the University of South Carolina, a mentor and former Midlands Technical College president encouraged her to pursue graduate studies to be more involved in policy affecting the academic outcome of students. Luongo began work on her master’s in human resources development, focusing on organizational change. Originally, she wasn’t keen to pursue online learning because she liked being in the classroom, but she said the experience was better than anything she imagined. 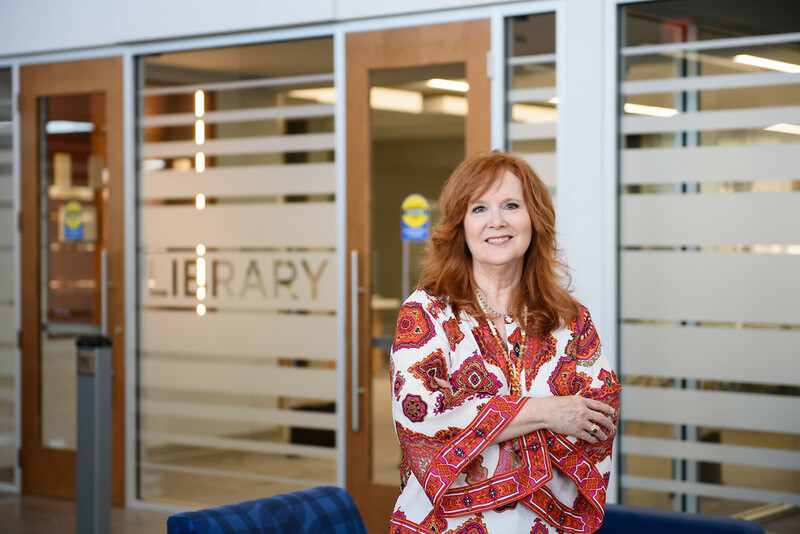 Luongo has reaffirmed her dedication to changing students’ lives through education, working to further develop new means to meet students’ expanding list of needs and enhance enrollment practices to make four-year universities more accessible. This article is a true testament to your belief in higher education and your passion for student success. I would only like to add that your encouragement, support, and advice has also served to benefit those of us who have the pleasure of working with you every day. Many congratulations — you deserve this recognition!